What is an eTA? 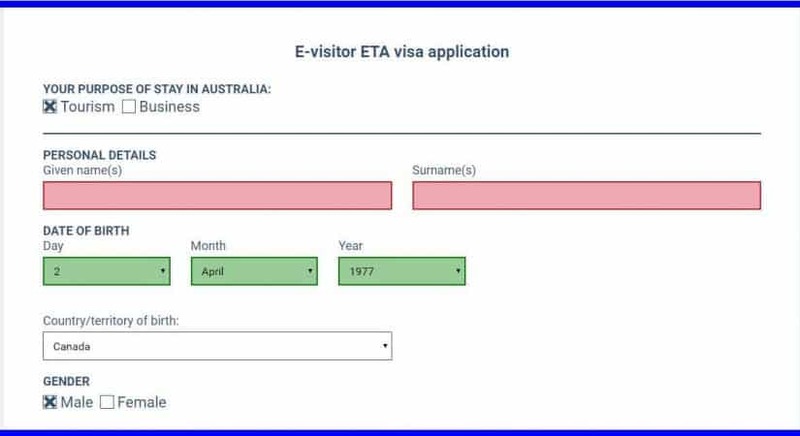 eTA or Electronic Travel Authorization – is an entry requirement for visa-exempt foreigners and it allows multiple visits to Australia with a maximum period of three months for each visit. For getting an eTA Visa, you have to be a passport holder of any of the countries and regions specified by the Government of Australia. you should have a valid passport from an ETA-approved country and apply for Australian Visa outside Australia. If you are considering migrating to Australia, there are many things to consider. It’s a challenging process to enter the continent where nature has showered its beauty across the country, and people live life as it comes. 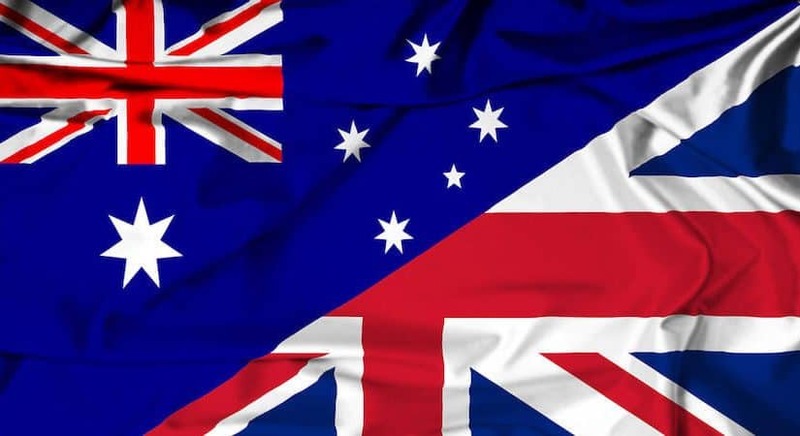 If you are immigrating to Australia, first plan the purpose of your visit and the time you wish to stay in Australia. You will be required to make a visa application to obtain a suitable visa before you can legally enter Australia. There are some agencies to work for processing a valid visa and what you need to do is produce valid documents and co-operate in the clearance. It may take some months to several years depending on the particular visa. However, it’s worth the wait. For making a trip to Australia, a land of enchanting beauty, you have to get an Australian Tourist Visa. Visa denotes the legal validity to travel to a destination in some other country. 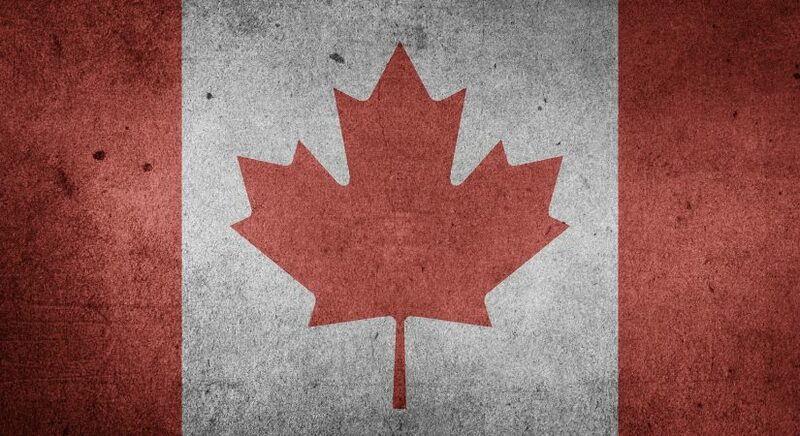 When a person secures a Visa, this means that he or she got official permission to enter a country. The Visa is important for a government to keep a control on the entry of aliens into a country. The most commonly used Visas are passport entry Visa, which allows the visitor to stay in the country for a specified duration and the other type is, immigrant Visa which is allowed to those who want to settle in the country permanently. Tourist Visas to Australia allow the travelers to stay in this country for a short holiday. With validity for 12 months from the date of an issue, this Visa allows multiple entries. Australia has remained one of the most sought after tourist destinations in the world owing to its natural splendor. Every year a substantial number of tourists visit this amazing land from around the world. 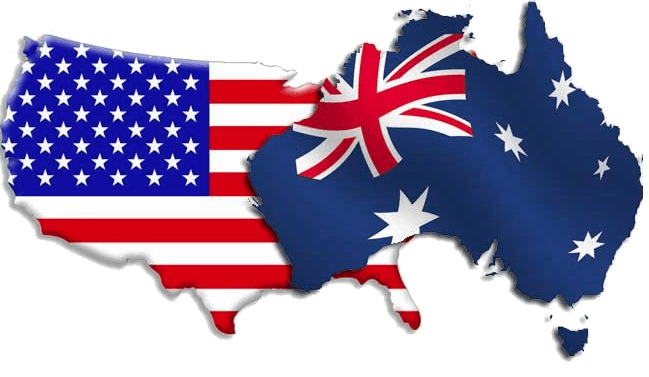 The Visas to Australia are of various types, depending on the purpose of visiting this country. Australia Tourist Visas are meant for those tourists who want to enjoy this country and return after a short period. Acquiring a tourist Visa to Australia is quite easy today with the help of internet. For getting tourist Visas for Australia, you do not have to visit the Local Australian Visa Office personally. Now, most of the people get the Australian Travel Visas through online. Electronic Visas or Electronic Travel Authorities (ETAs) are the most commonly issued Australian Visa which is granted on meeting the eligibility criteria. E-Visas are valid for 12 months from the date of issue, and the process of acquiring is also very easy. For the application forms of eTA Australia Visa, you have to be on the official government website where filling up the form and paying some fixed fees you can complete the application and look for approval. With a valid passport and access to the web, you can save a lot of time and moreover, you get the facility of paying with credit card. The eTA Australian Visas have validity for 12 months from the date of issue. 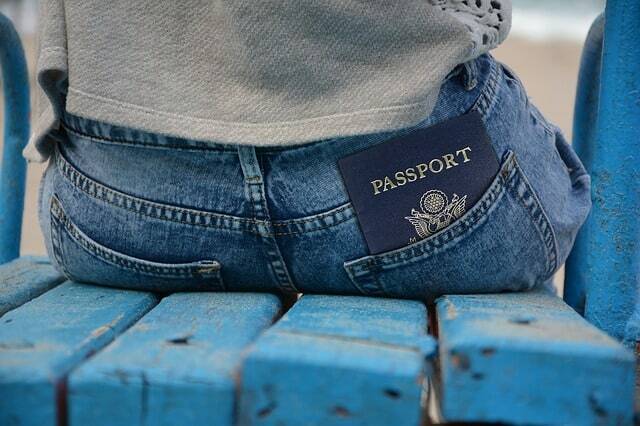 Before getting an eTA checking the validity of the current passport is important. For the tourist Visa holders to Australia, it is important to get your health insurance coverage. A multiple-entry Visa is advisable for the tourists as it will enable you to enter and exit the border more than once. The short period students to Australia too, the Australia Tourist Visa is preferable when they are not studying more than three months. For Australian Tourist Visas, you can take help of the Australian Visa service center or local travel agent too.